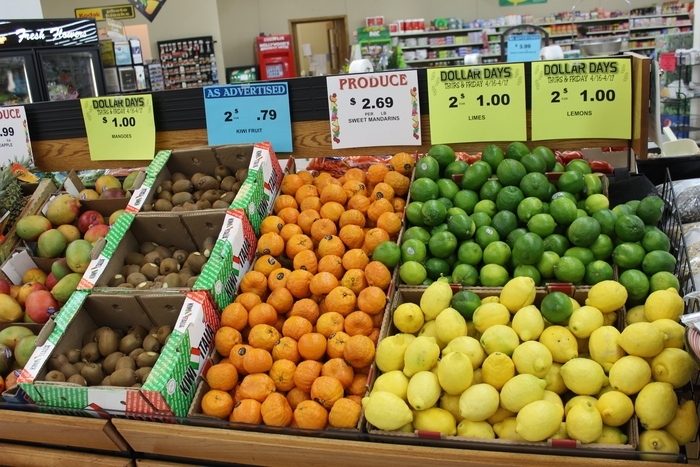 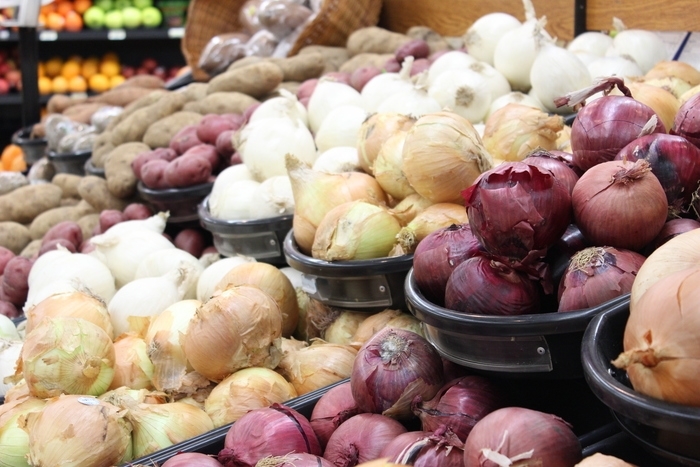 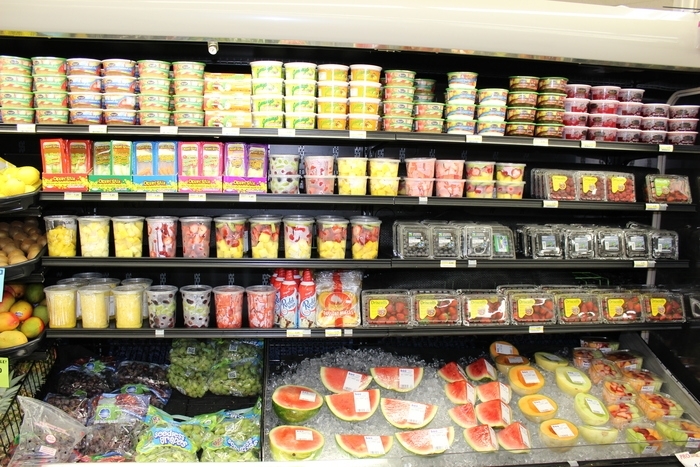 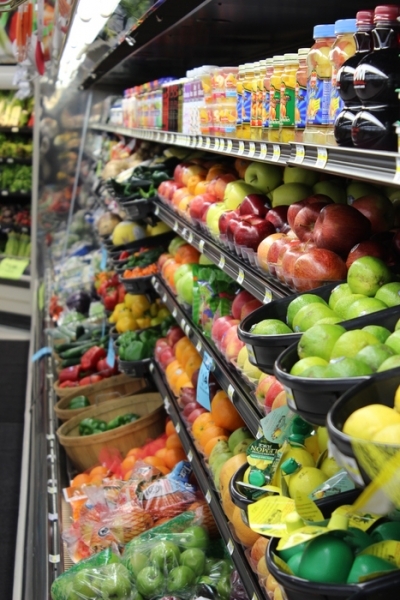 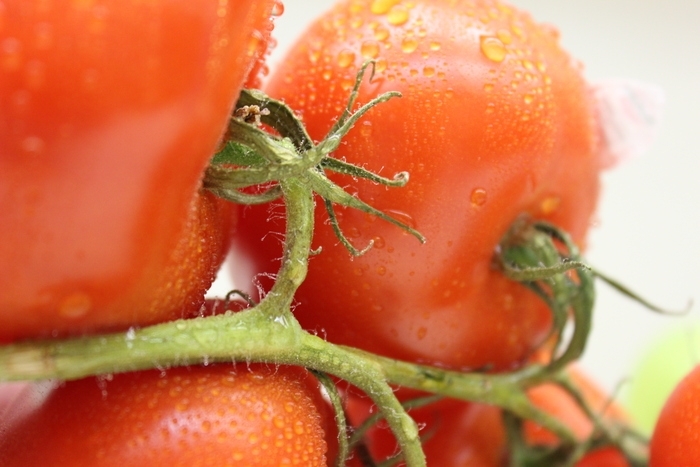 Fresh, quality fruits and vegetables are what customers will find in our Produce Department! 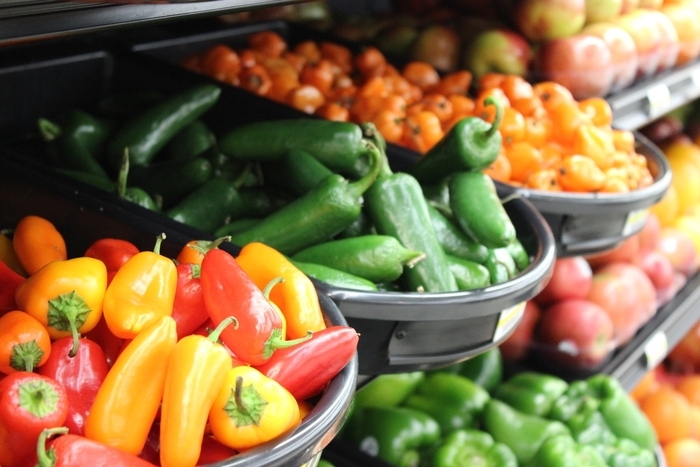 Daily deliveries allow us to offer you, our customers, the freshest produce every shopping trip! 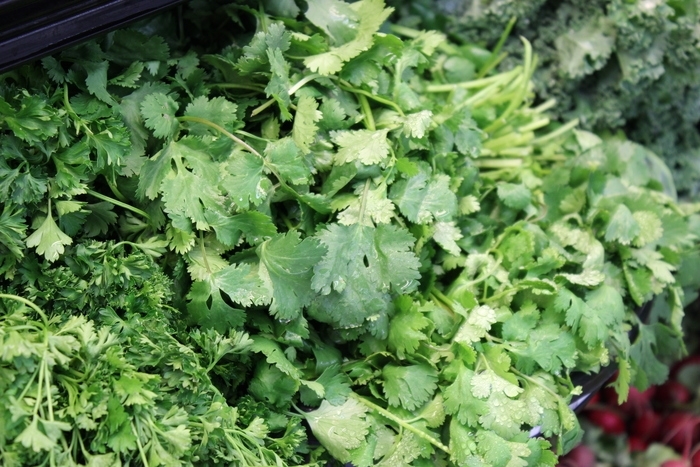 We carry fresh herbs, greens, a large variety of vegetables, and many specialty items for soups, salads, dips and ethnic foods. 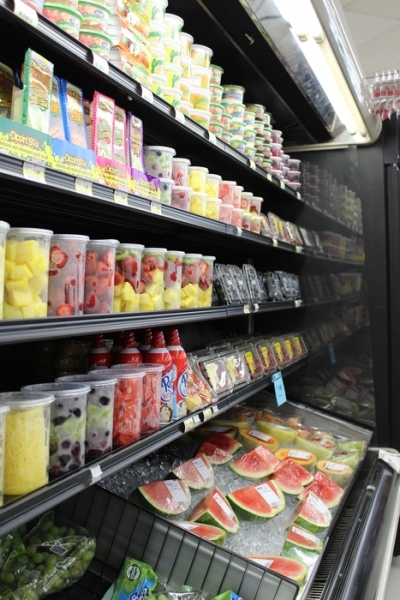 From organic sections, bagged salad sections, to grapes and strawberries, stroll down the produce aisle for many, many more fresh fruit and vegetable products!